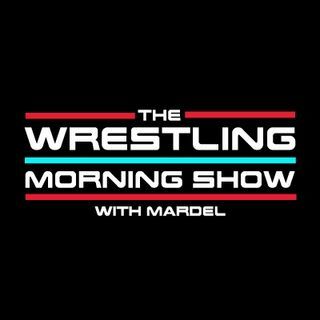 Today Mardel discusses the departure of Dean Ambrose after Mania. Daniel, with a new looking WWE Championship Title, will face 5 men at Chamber, winner takes the strap. R-Truth is your new US Champion, and Rusev turns in the process-but why? As well as WWE's trending topics such as Becky vs. Ronda and Top Stars returning. Plus the best and worst of Twitter this week. Join us and be part of the show LIVE at 9a.m. est.